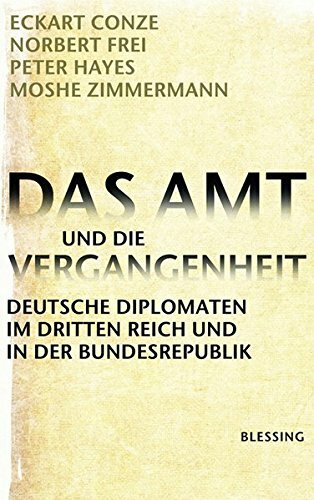 Franz Krapf was another factor to issued this almost 900 pages strong book about the German Foreign Office and its diplomats. A great source by the way! Franz Krapf (* 22 July 1911 in Munich;† 23 October 2004 in Bonn) was a German diplomat. After school, Krapf studied political science at the Ludwig-Maximilians-University of Munich, the Friedrich-Wilhelms-University of Berlin and the Amherst College in Massachusetts. In 1935 he passed his state examination at the Ludwig-Maximilians-University. He then studied Japanese at the Department of Oriental Languages at the Friedrich Wilhelm University and, between 1935 and 1937, with a scholarship to study Japanese language and law at the Imperial University of Tokyo. After his return in 1937, he took his diploma examination at the Department of Oriental Languages. According to Krapf statement in August 1950, he became a member of the “SA/SS-Reitersturm Charlottenburg” in 1933 and a member of the NSDAP in 1936. 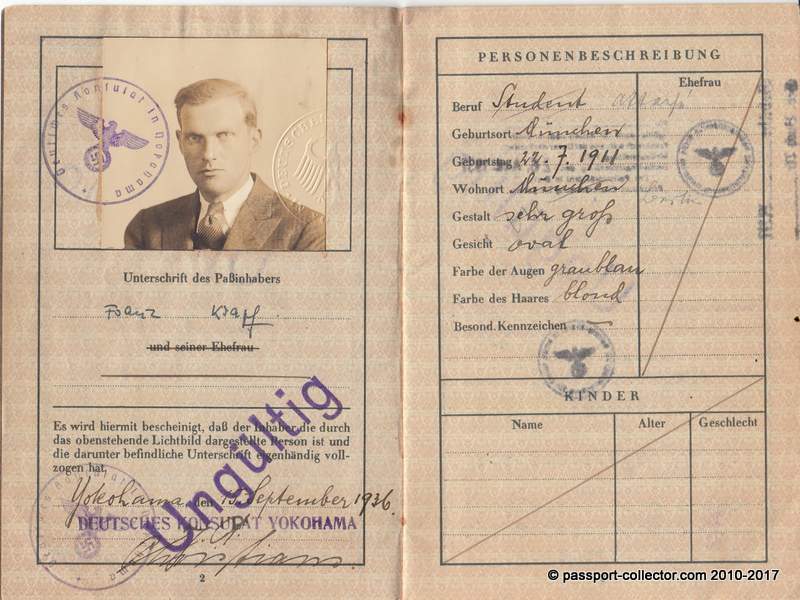 In fact, he was admitted to the General SS in May 1933 under the membership number 102283 and was promoted to SS-Untersturmführer in the SD-Hauptamt on 1 February 1938, not in the SS-Hauptamt, as Krapf had also stated in August 1950. 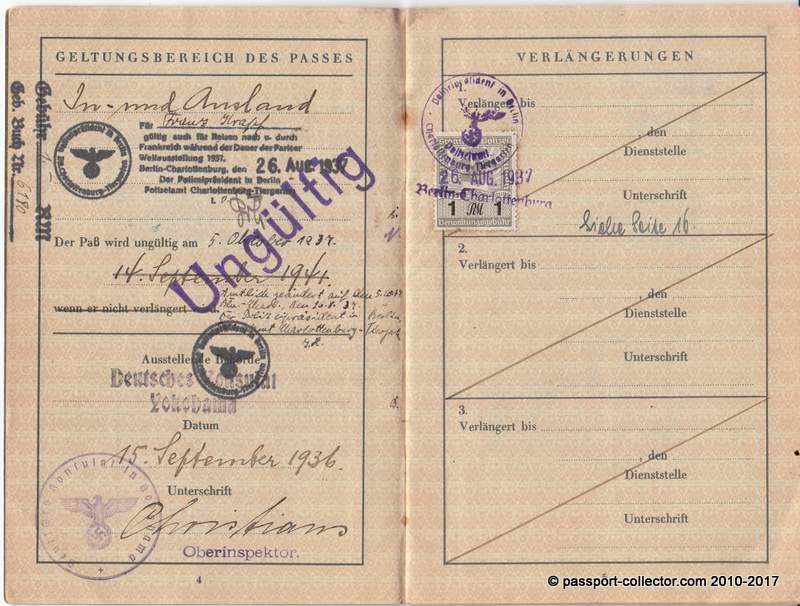 In May 1944, the head of the security police told the SS-Personalhauptamt that Krapf, along with four other members of the Federal Foreign Office, was a volunteer employee of the Reichssicherheitshauptamt and was constantly involved in the work. On 1 February 1938, he joined the diplomatic service of the Foreign Office and first worked at the embassy in Egypt and then in the Soviet Union. During the Second World War, he served as Legation Secretary at the Embassy in Japan from 1940 to 1945. 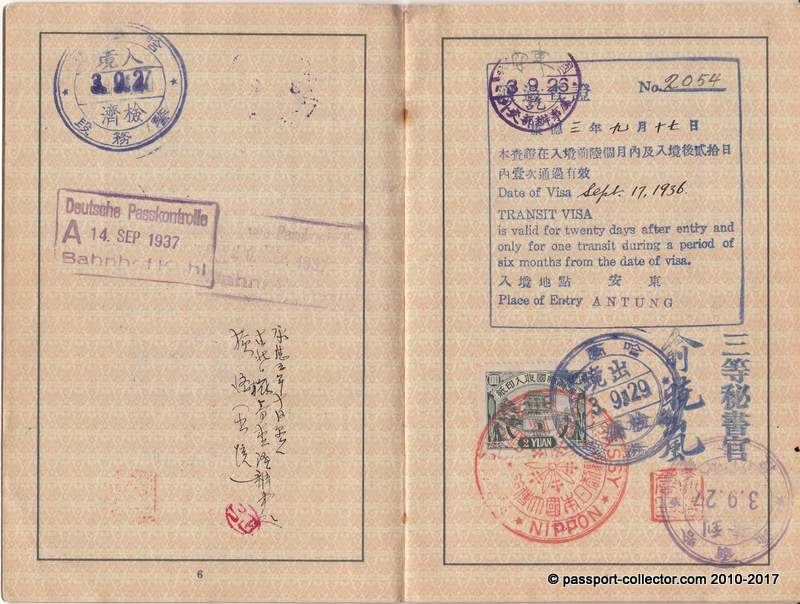 From 1940 on he was an officer of the Sicherheitsdienst (SD) of the SS at the embassy in Tokyo. His exact duties remain hidden, however, it was clear that even in Far East German diplomats were involved in the “Endlösung”. After the war, (1947) he worked as a merchant first in Germany and Sweden and then from 1948 to 1950 in Japan. In May 1948, Krapf was nevertheless classified as a member of the group of “exonerated” persons in a denazification trial before the Munich III High Court. After the foundation of the Federal Republic of Germany, he returned in 1950 and became a speaker for America at the Press and Information Office of the Federal Government. In this capacity, he was a member of the German delegation to the Schuman Plan negotiations in Paris in May 1950. At the beginning of 1951, he became a member of the newly founded Federal Foreign Office and shortly afterwards the Consul General in Paris, Wilhelm Hausenstein. 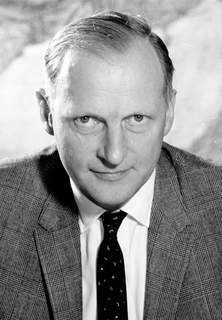 Later he was an envoy at the Embassy in Washington and until 1966 head of the East Department at the Federal Foreign Office. In 1966 he was appointed Ambassador to Japan. After five years in Tokyo, he became NATO’s Ambassador and Permanent Representative to NATO in Brussels in 1971. He held this post until his retirement in 1976 when Rolf Friedemann Pauls succeeded him as Permanent Representative. After his death, an ongoing controversy arose in the Federal Foreign Office over the past, because Foreign Minister Joschka Fischer and Franz Krapf refused for the first time to honour a deceased ambassador with an NSDAP and SS past in an internal official newsletter and “broke through decades of commemorative practice”. 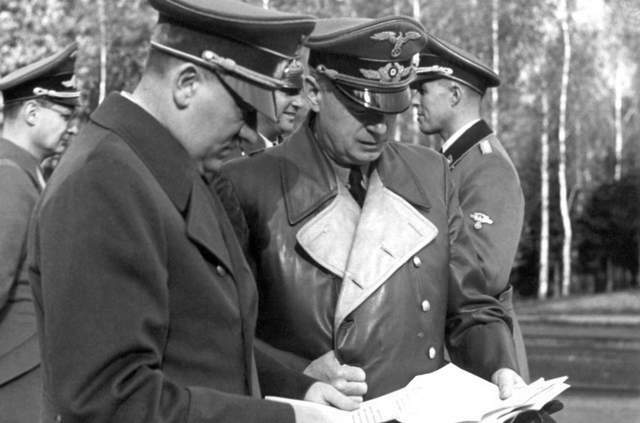 The accusations made against him were, however, relativized by Erich Kord’s written statements of October 10, 1947, which later became known and which brought Krapf close to the resistance against Hitler. The German daily newspaper DIE WELT has here a detailed article from 2005 about Krapf with the title “Ambassador Franz Krapf takes on a new light”, which has most interesting details about his past and his resistance against Hitler. Adolf Hitler and Reich Foreign Minister Joachim von Ribbentrop at the Führerhauptquartier: A commission of historians presented a report in October 2010, according to which the Foreign Office was deeply involved in the Holocaust during the Nazi era. So, if you get a collectable on your table ALWAYS do some research and then you might find, like me today, something unexpected and of historic value. Franz Krapf’s biography was a key factor to write a scientific 900 pages strong book about the German foreign office and his diplomats in the Third Reich and Federal Germany. A significant document and I am glad to found it.